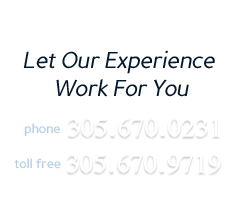 Consult Form, Miami Personal Injury Attorneys, Florida Maritime Injury Lawyers - Stokes & Gonzalez, P.A. For a free, no-obligation consultation with an experienced attorney at Stokes & Gonzalez, P.A. regarding your case, please submit the following response form. We will respect the confidentiality of your information to the fullest extent. Form submissions are relayed to us through our highly secure servers.